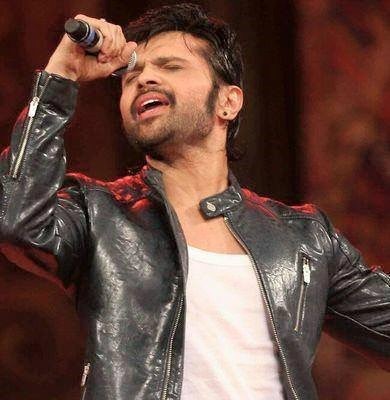 It has been recently announced that multi-talented Himesh Reshammiya will be performing 2 shows in Fiji on 28th and 29th May 2015. Himesh’s concerts have always been popular with the audience and there is no surprise that there is a lot of excitement surrounding Himesh’s exclusive 2 dates in Fiji. Himesh has been performing regularly across India and has always received wonderful feedback for his live shows. Himesh will also be performing in New Zealand with singers Aman and Akasa on 31st May 2015.